If you are among those who have been asked to wait out the shutdown on the sidelines or continue reporting to work without pay, you are all too aware of the mounting financial pressures. 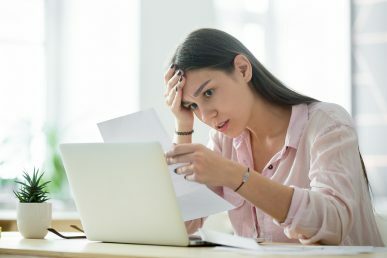 Mortgage lenders, credit card companies, utility service providers and others have come forward with temporary hardship programs specifically for furloughed workers, but what are the options for student loan borrowers? Review your federal student loan repayment options. Check out our full blog over at the Student Loan Ranger blog for U.S. News!